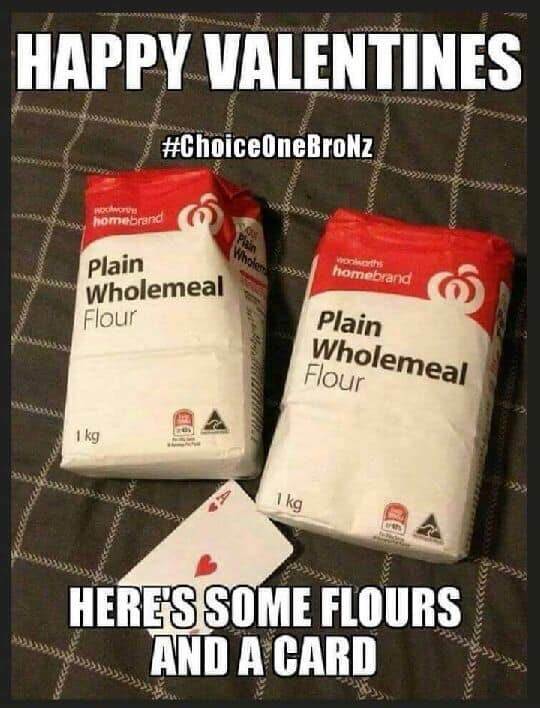 Thought it was worth Sharing. 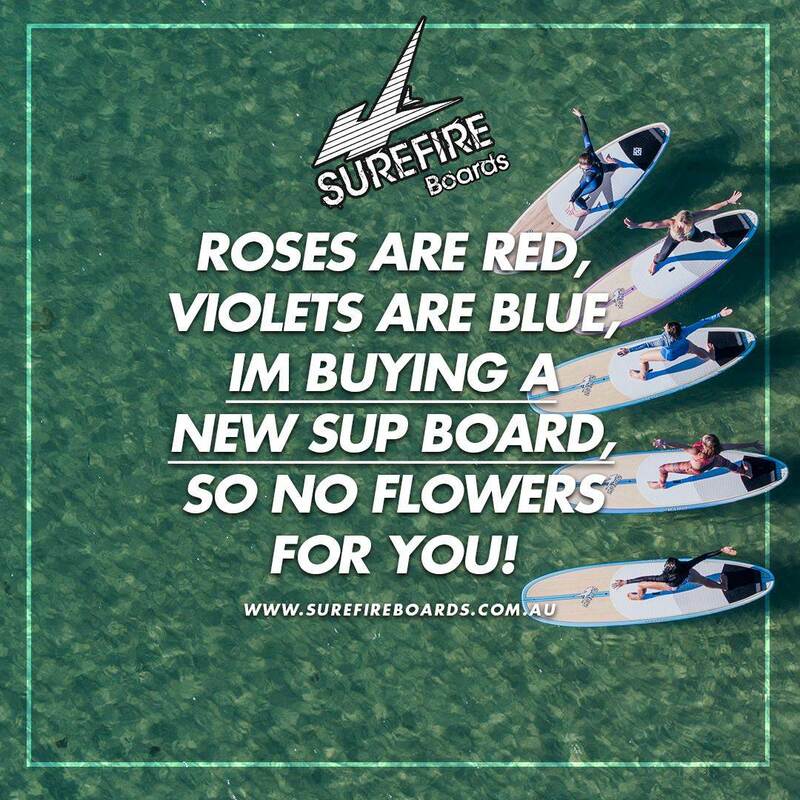 Surefire Boards having a laugh (and a sale) for Valentines Day! 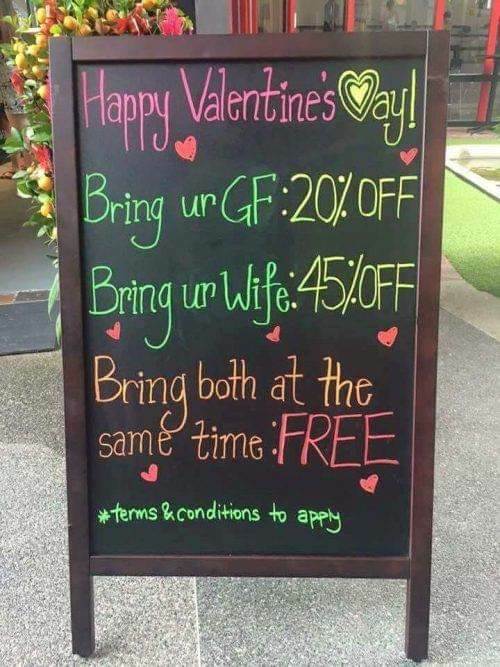 Anyone else seen any good gags on Social Media today?